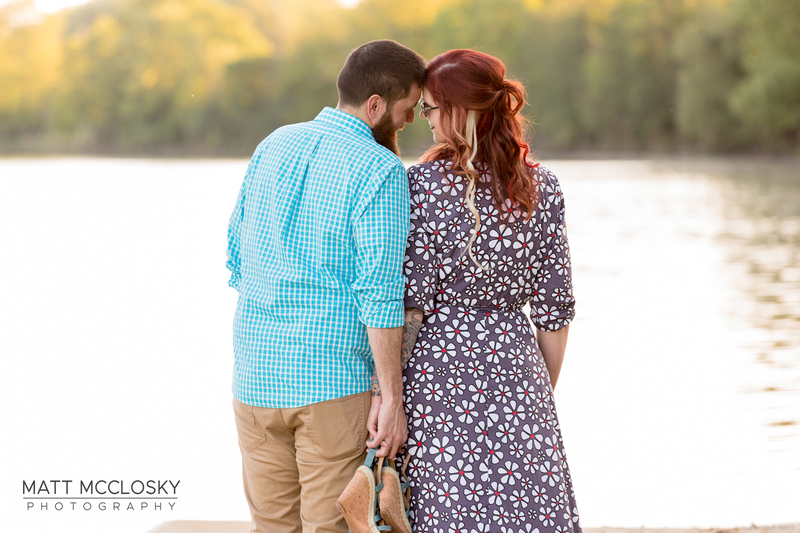 I have an engagement sneak peek for you! Kristen and Stewart are exchanging vows November 2018. 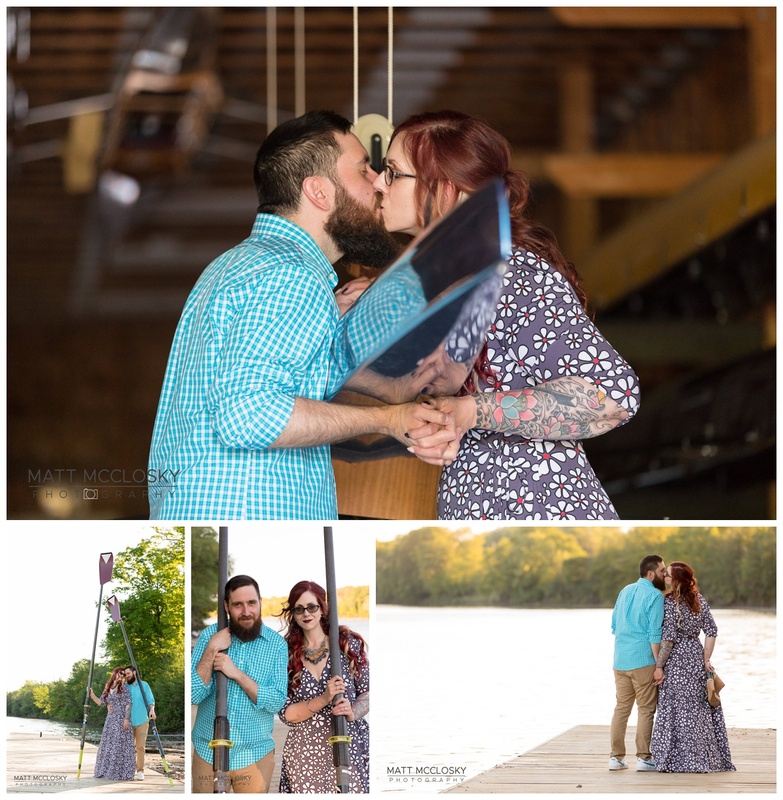 To help kick off the wedding planning, we met them at the Burnt Hills Rowing Association Boathouse to capture some personalized engagement photos. 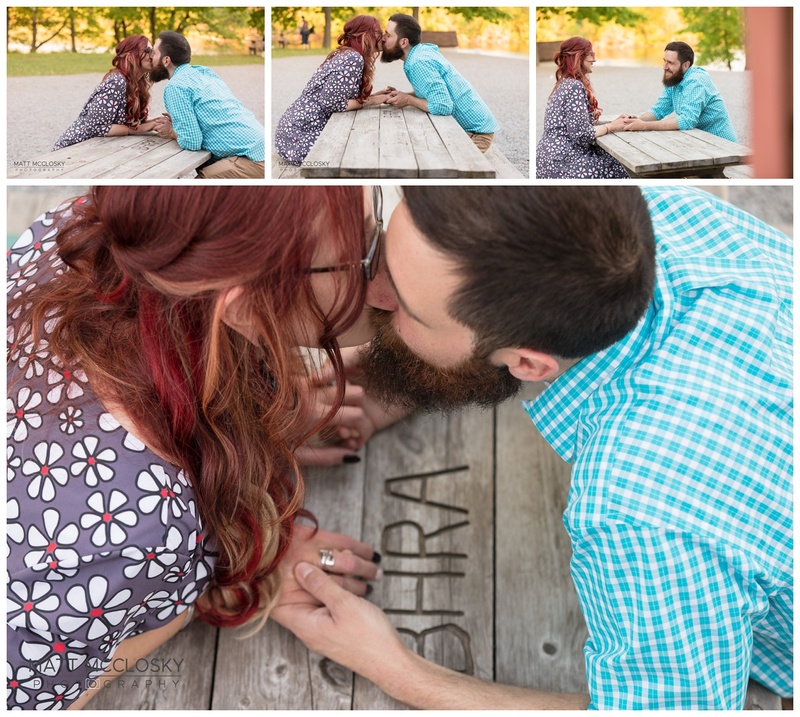 Kristen has deep roots with the BHRA Boathouse. 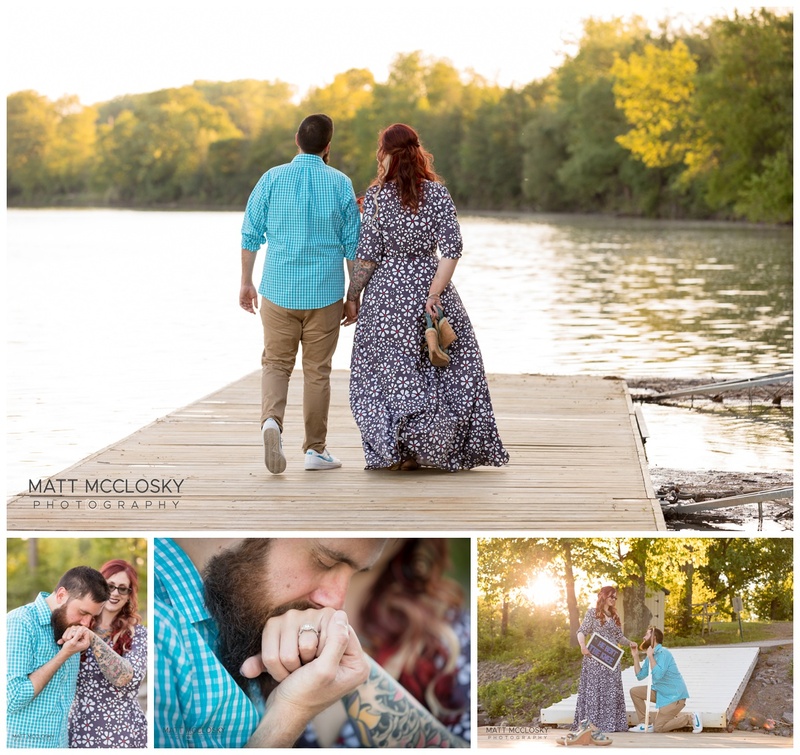 She not only rows there, her father helped build the structure. 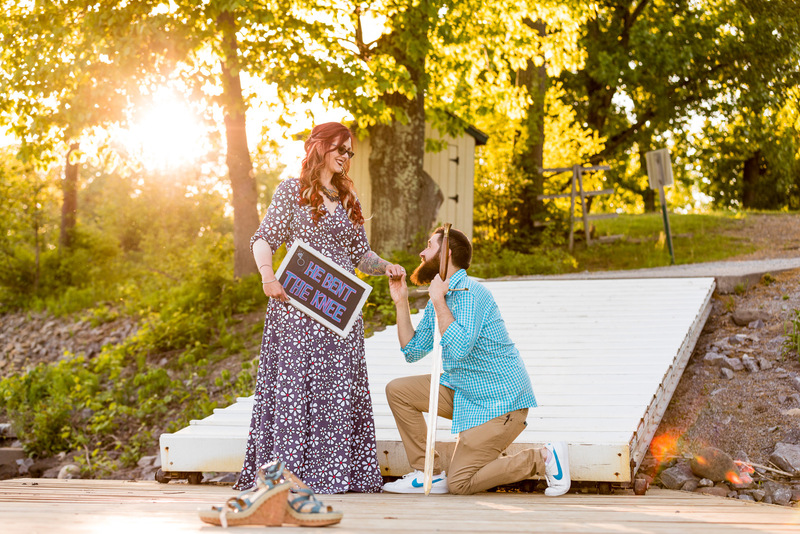 The Mohawk river lent to a perfect background and their Game of Thrones props spoke to the passions that they’ll bring with them on their journey as a married couple. 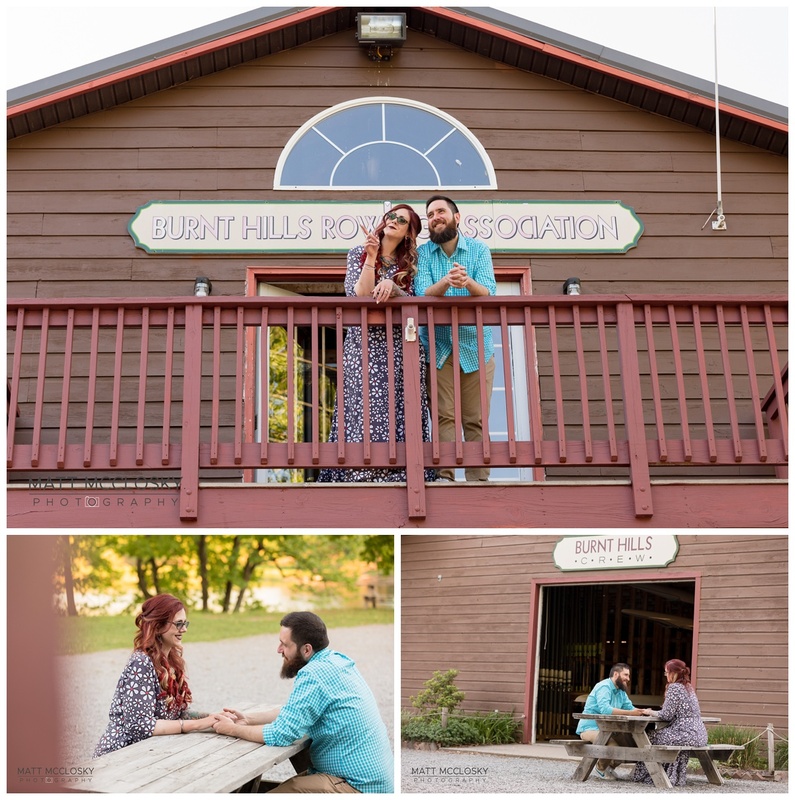 Thanks for having us, we look forward to photographing your wedding!